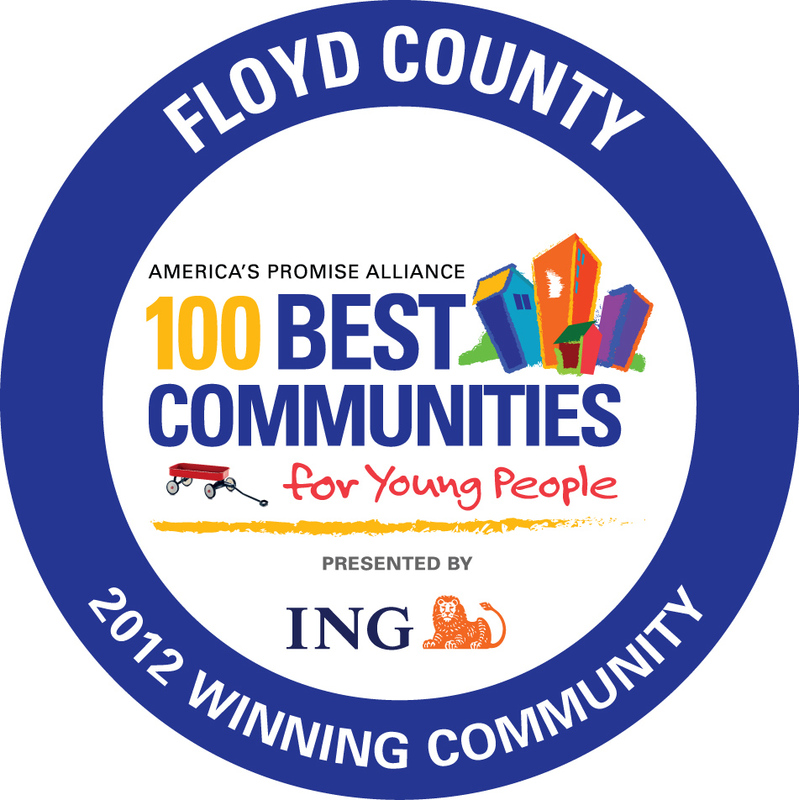 Floyd County – one of America’s Promise Alliance 100 Best Communities for Young People! At today’s live webcast from Washington D.C., America’s Promise Alliance announced the winners of their 100 Best Communities for Young People competition. For the second year, Floyd County, Indiana was selected as one of the winning communities.